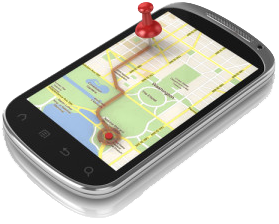 Get your business on local maps & get noticed by potential clients in local markets. Having an up-to-date business listing in prominent online maps can be pivotal to appealing to new potential clients. In fact, when current business listings are featured in the right local maps, potential clients can immediately find out where a business is and how to get in touch with that business. They can also see pictures of storefronts, bringing a business to life, helping it stand above its competitors when people are ready to take action. At Epic Visibility, we help businesses get on local maps and optimize their listings in them. Known for providing innovative, cost-effective marketing solutions, Epic Visibility can maximize the visibility of your business in local markets so you can continue to grow your business and expand your customer base.